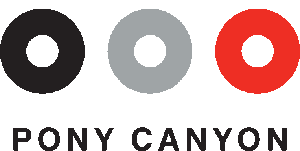 Celebrating its 50th anniversary this year, PONY CANYON INC. is a leader in the development and marketing of a wide variety of entertainment media, including live action films, anime, music, and games. The company integrates production, manufacture, and distribution of diverse packaged software, as well as digital distribution services focusing on entertainment. One of the biggest producers/distributors of Blurays and DVDs in Japan, PONY CANYON has been involved in the production of many hit anime titles including Attack on Titan, Fairy Tail, K-ON!, and Free! In 2015, PONY CANYON USA was launched to be the distributor for a number of our anime titles directly to the North American market; through it, we have released Yuki Yuna is a Hero, DENKI-GAI, Cute High Earth Defense Club Love!, ETOTAMA, ROKKA-Braves of the Six Flowers, and GARAKOWA. Our newest release this summer will be the very popular title Sound! Euphonium, with upcoming titles including KUROMUKURO, The Lost Village, and many more! Crunchyroll is a leading global destination and platform for Japanese anime and Asian content including anime, manga, and live-action. 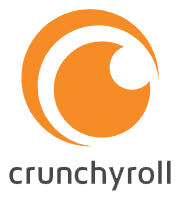 Crunchyroll delivers more than 25,000 episodes and 15,000 hours of officially-licensed content from leading Asian media producers directly to viewers translated professionally in multiple languages within minutes of TV broadcast, through applications including Crunchyroll for iPhone, iPad, Android, Kindle, Windows Phone, Playstation®3, Playstation®4, Playstation®Vita, Xbox LIVE® on Xbox 360 and Xbox One, AppleTV, Roku, Nintendo WiiU, Internet-enabled TVs, set-top boxes, and more. Funimation Entertainment strives to bring you the best in anime for your entertainment needs. You may know us from popular anime such as Dragon Ball Z, Attack on Titan or Afro Samurai. Why do we do what we do? Because we love it, and we're fans too. 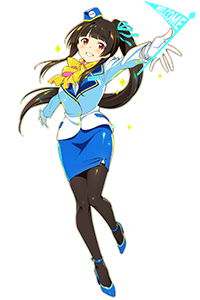 Sekai Project is a Los Angeles-based publishing, licensing, and localization company. 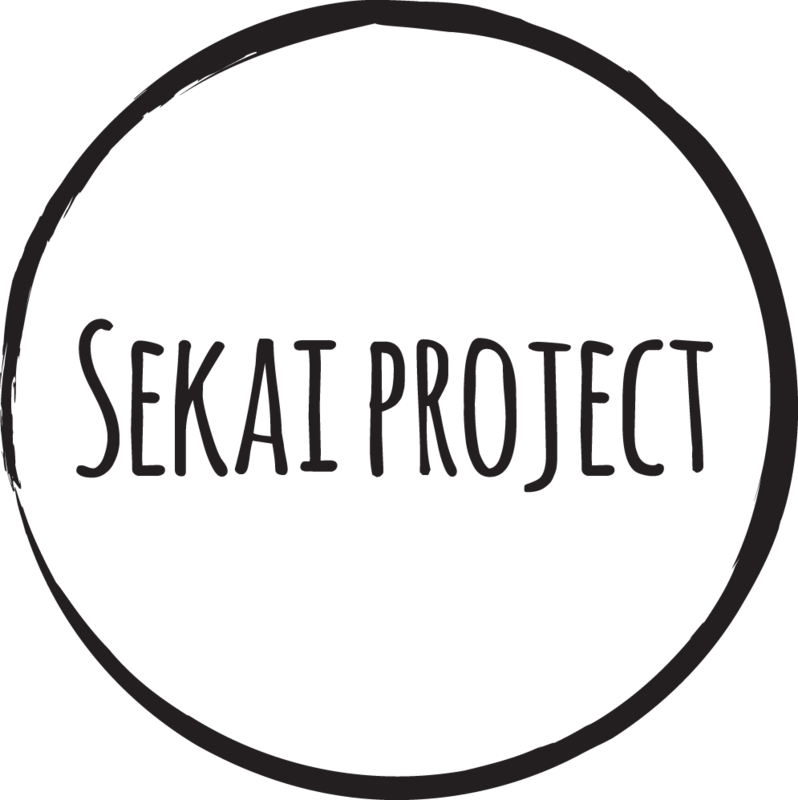 Comprised of a diverse enterprising group of industry professionals, Sekai Project is focused on bringing new media, games, and pop culture from Asia to the western world. Founded in 2013, the company continues to improve upon the way in which fans can connect with creators through the creative use of marketing, crowdfunding, and social media. 1st PLACE is a Tokyo based company funded in 2004. Besides being the management office of pluriprized artists like Jin, Shizu or Ishifuro, 1st Place is organizer and developer of the VOCALOIDTM3 voice library "IA -ARIA ON THE PLANETES-". It also runs the "IA PROJECT" through which it supports the activities of young creators. "IA" is a virtual artist brought to life as part of the VOCALOIDTM3 library "IA -ARIA ON THE PLANETES-" and "IA ROCKS -ARIA ON THE PLANETES", which are both ranked #1 on Amazon Japan Music Software chart. IA-related videos have collectively garnered more than 100 million views. In 2013 and 2014, IA took on the official theme song and became the spokescharacter for Super GT, the most-watched motor race in Japan. 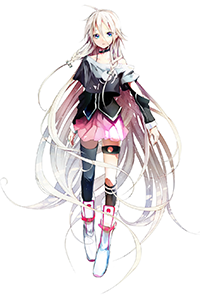 IA is also the featured singer of "KAGEROU PROJECT", a multi-content project created by the multi-talented "JIN". And she also provided vocals for a song which was entitled "Otsukimi Recital", appearing in the internationally distributed anime "MEKAKUCITY ACTORS" based on "KAGEROU PROJECT". In addition, IA received attention for being selected for the vocals on the CD included with the final volume of the "Neon Genesis EVANGELION" manga. In July 2015, "IA/VT -COLORFUL-" for PlayStation® Vita was released and ranked #2 on the game chart. IA made her North American live performance debut with more than 2,000 screaming fans in July 2015 as part of Cool Japan Festival presented by ANIME EXPO 2015 at Club Nokia, LA. Live. In September 2015, IA completed her first solo concert in Japan titled "IA First Live Concert in JAPAN [PARTY A GO-GO]" at AKASAKA BLITZ. In October 2015, IA held her first one man live in New York, and it was a big success. In November 2015, IA had two show cases at HYPER JAPAN in London, in front of an audience of 1,500 people in two days. IA celebrated her 3rd Anniversary on January 27th together with the 1st Anniversary of ONE, in the "IA & ONE ANNIVERSARY PARTY!! -SPECIAL TALK & LIVE-" streamed live in Japan. Since February 2016, "IA 1st Live Concert in Japan -PARTY A GO-GO-" is being screened in anime conventions and cinemas around the world like JAPAN EXPO SUD (Marseille), JAPAN EXPO in Thailand (Bangkok) , Madrid Otaku (Madrid), Hanadoki Con (San Diego), Anime Central (Winnipeg, Canada) , Nadeshicon (Québec). Many others are to come in the next months. All eyes are on IA for what's coming next! BANDAI NAMCO Entertainment America Inc., part of BANDAI NAMCO Holdings Inc., is a leading global publisher and developer of interactive entertainment for all major video game consoles, iOS, Android, and online platforms. The company is known for creating and publishing many of the industry’s top video game franchises including PAC-MAN®, GALAGA®,TEKKEN®, SOULCALIBUR®, and ACE COMBAT®. 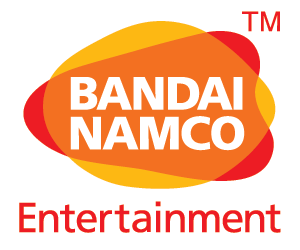 BANDAI NAMCO Entertainment America Inc. is the premier publisher in the Western hemisphere for anime based video games including NARUTO SHIPPUDEN™, DRAGON BALL Z®, and ONE PIECE®. More information about the company and its products can be found at https://www.bandainamcoent.com or www.facebook.com/BandaiNamcoUS.